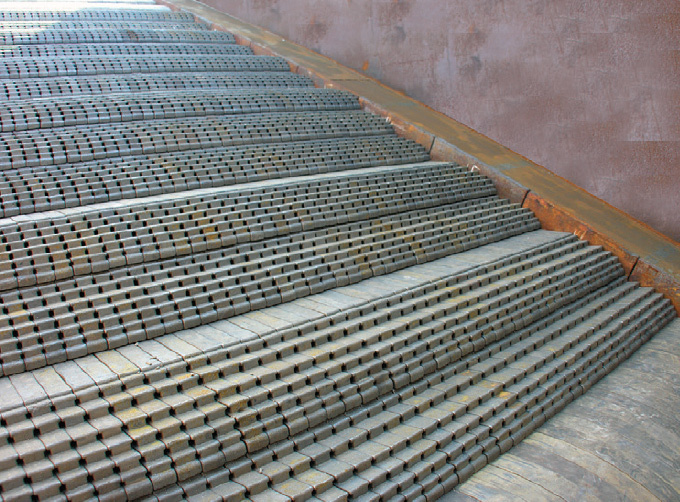 At Hurst, we have continued to expand our product lines to meet the needs of flourishing industries around the world. 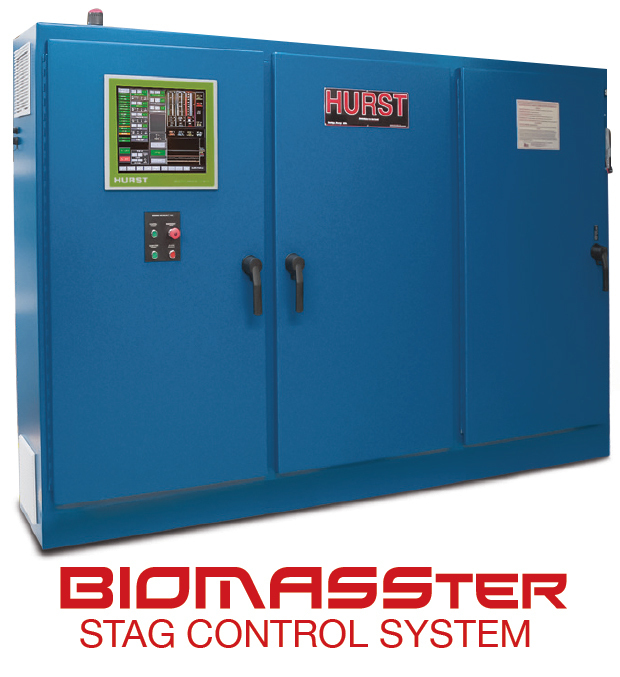 Our “STAG” systems are a culmination of our experience and knowledge of material handling, solid fuel combustion, and controls integration that offers a quality solution for most air heating applications. 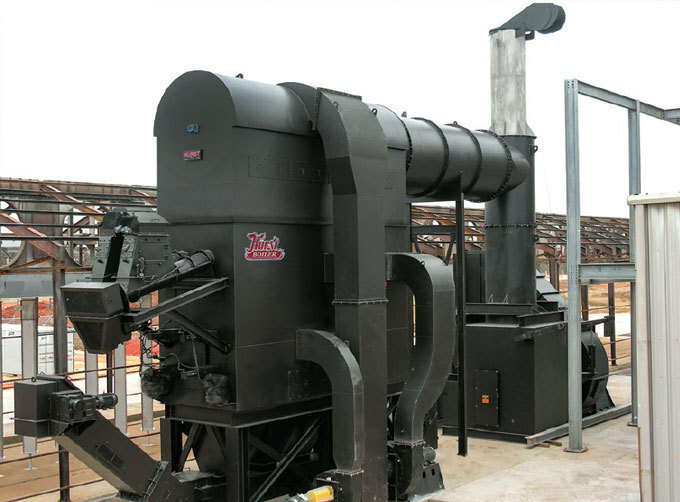 We are providing our customers the ability to economically and efficiently satisfy their air heating requirements by utilizing readily available waste as a fuel source in lieu of the expensive conventional sources. 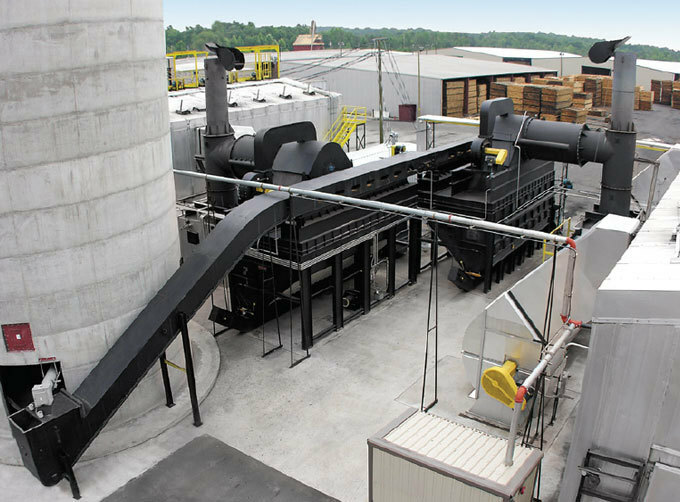 Hurst delivers the quality and performance that our customers expect in a custom engineered solution to reduce operating expenses and maximize productivity. 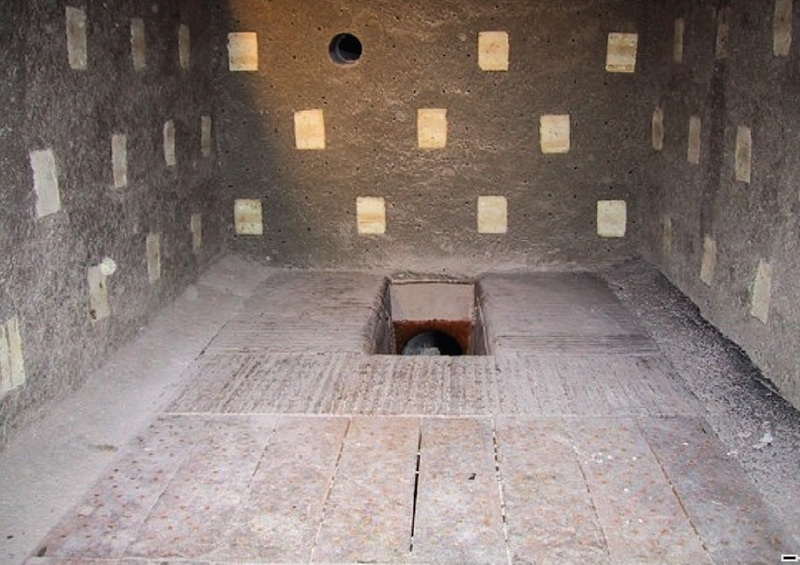 Reciprocating Grate Design - Complete burn with automatic dust-free wet ash removal system. Modular packaged design for low cost project installation. Computer based, data driven “SMART” monitoring and control system designed for the optimal clean combustion and operation of the direct fired burner system. Real time modulation, reduce: Dirty flue-gas residue and hot ash carry-over issues.